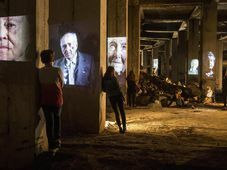 A century of Czech history 'beneath Stalin', photo: Post Bellum A major exhibition planned for next year’s centenary of the foundation of Czechoslovakia will present the testimonies of 100 individuals via innovative video projections, video mapping and audio recordings. Mikuláš Kroupa is the head of organisers Post Bellum, who have over the years recorded more than 5,000 interviews with victims of the Nazi and communist regimes. Kroupa says the planned show should give visitors a keen sense of groundbreaking events in the country’s modern history, with a special focus on the totalitarian era. “For the first world war period we will recreate the Russian Front, so visitors will be among Czechoslovak legionnaires in Siberia. “Then when they pass through the 1939 part they will hear the armoured vehicles of the Nazi Wehrmacht. 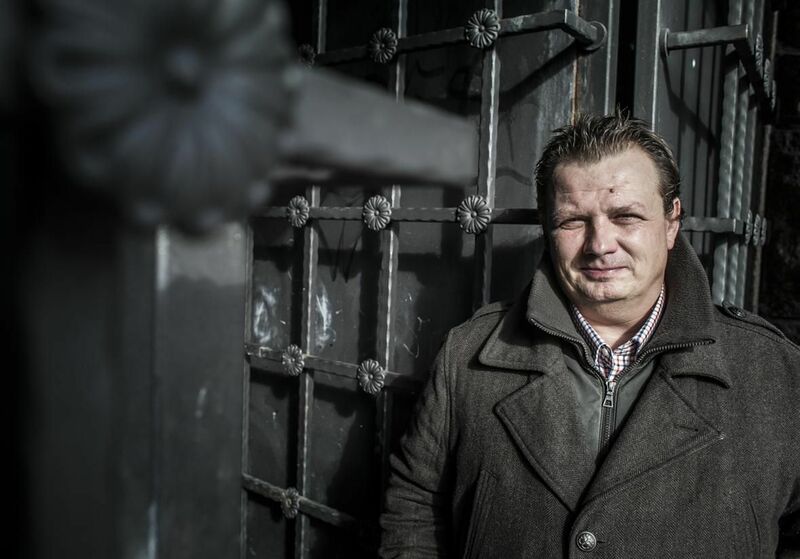 Mikuláš Kroupa, photo: ČT24 “A few metres further on they will find themselves at 1950s show trials, during which the Communists sent people to the uranium mines, and we will also have a mockup labour camp barracks. 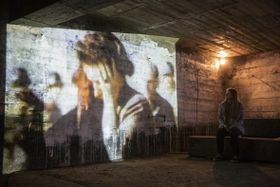 What is perhaps most striking about the project is the venue: the subterranean space at Prague’s Letná plain beneath where the world’s largest statue of Stalin stood from 1955 to 1962. Mikuláš Kroupa says the dank, normally closed space, which is the size of a football pitch, is likely to leave its mark on visitors. “Though it’s huge, it creates a very claustrophobic feeling. You have to have a little courage to actually enter this subterranean space. 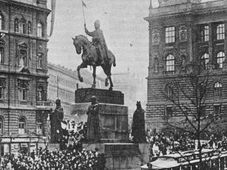 A century of Czech history 'beneath Stalin', photo: ČT24 “The columns are chipped, water is dripping and there are stalactites. The place should convey a sense of the horrors that our parents and grandparents went through. 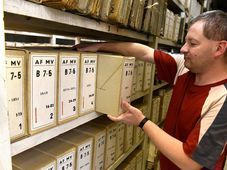 “We hope that whoever passes through the stories we’re preparing realises what their families fought for. The exhibition will open on October 28, 2018, the 100th anniversary of the foundation of Czechoslovakia. 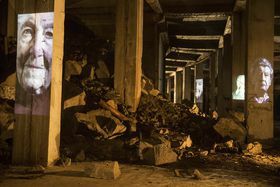 It is set to run until June of the following year, though organisers are unsure how the venue will hold up in the winter months. 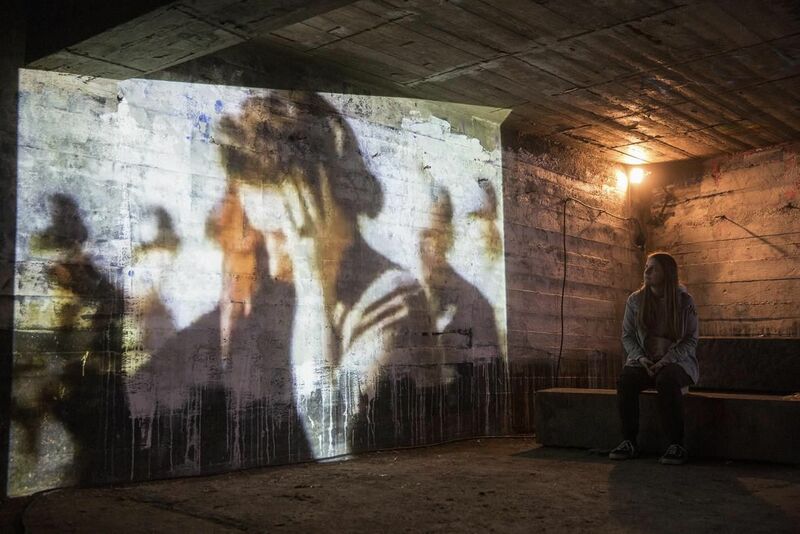 Post Bellum have also launched a public collection with a view to creating a permanent interactive museum to Czechoslovakia’s totalitarian past.